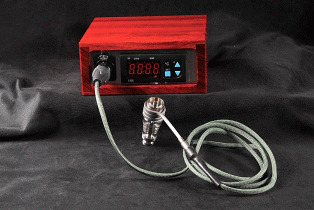 Saves Time and Money - Never Change the Oil on Your Vacuum Pump Again! This upgrade is a must have for any standard freeze dryer or legacy Harvest Right freeze dryer. This product does not come standard with a new freeze dryer order unless it is the Scientific version. 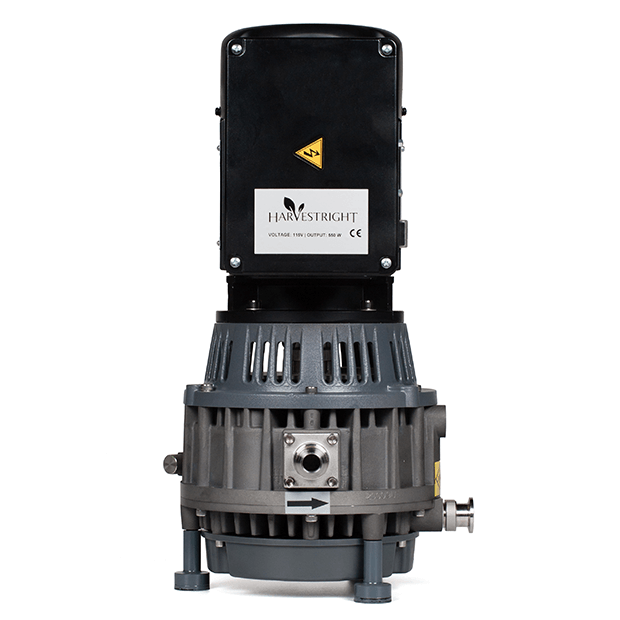 Current customers with an older model freeze dryer will need an adapter for the oil free vacuum pump. Harvest Right will provide the adapter free of charge.